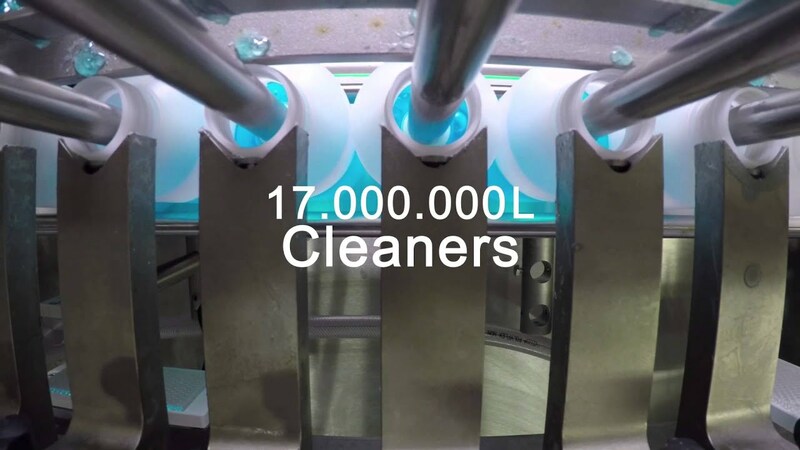 Multifill is specialized in: development, mixing, filling, packaging and logistics of non-food liquids in practically every size and format, in small as well as large runs. The Multifill company specializes in cleaning and personal care products. Amongst a wide range of products we produce floor, sanitary and kitchen cleaners, hand soaps, bath foam, shampoo, disinfection gel and hand creams. In addition, we manufacture products for the automotive industry and for the agricultural market. These can be regular and organic products. Multifill produces “private labels” for various companies and chains, but also manufactures for various brand owners. This is done for both the retail channel as well as the BtB market. Multifill is ISO 9001, ISO 14001 (2015) and cGMP/ ISO 220716 certified. We strive to operate as a true partner to our customers, making sure that Multifill adds value to your business. In the beginning of 2017, Multifill B.V. and Van Dam Bodegraven B.V. joined forces. The companies are strongly complementary to each other and by working together, both companies are in a better position to service their customers in an optimal manner. Either you propose your own plan or formulation, or Multifill assists you in this. Our R & D / Legal department does a thorough review and if needed suggests amendments or recommendations. We will match and coordinate your packaging needs (bottle, cap label, carton etc.). We will be able to handle all your logistical requirements. You will receive a highly competitive offer for the required product, taking into account all legal and product regulations. After final agreement, we will request you to prepare a forecast which we will implement into our production planning. We will assure that the goods arrive at the chosen destination.